Summer is officially here in Cebu! Come join us over cocktails by the pool. Bring your friends and colleagues. 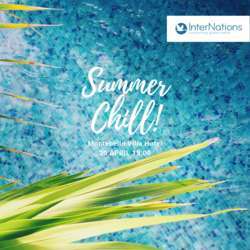 Mingle and meet other expat newbies, while learning about everything the InterNations Cebu Community has to offer. We will start the introduction round at 15:30 sharp, so please try to be on time!